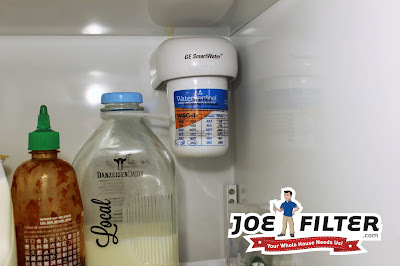 the Joe Filter blog: Replace Your Fridge Filter Already, its Been 6 Months! Replace Your Fridge Filter Already, its Been 6 Months! When was the last time you changed your refrigerator filter? If it has been over six months it has been too long! Most refrigerators these days will have a water dispenser and an ice maker. 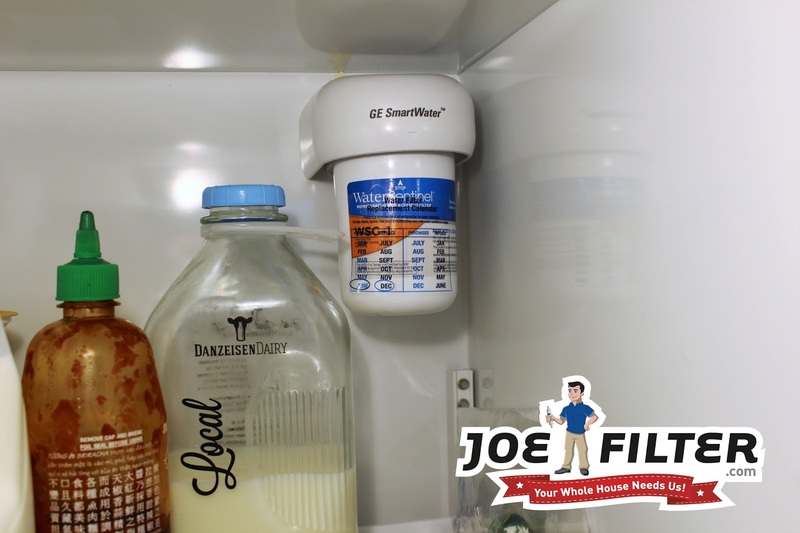 If your fridge has both or just one chances are it has a filter too. The refrigerator filter allows your fridge to supply you with fresh ready to drink water, so you can say so long to tap and bottled water. However, a refrigerator filter does not last forever. The filter typically will only last for about six months. This is because the refrigerator filter can only clean a certain number of gallons of water before wearing out. Since it would take a lot of work for the home owner to keep track of how many gallons of water they use, it is estimated out to be changed every six months. 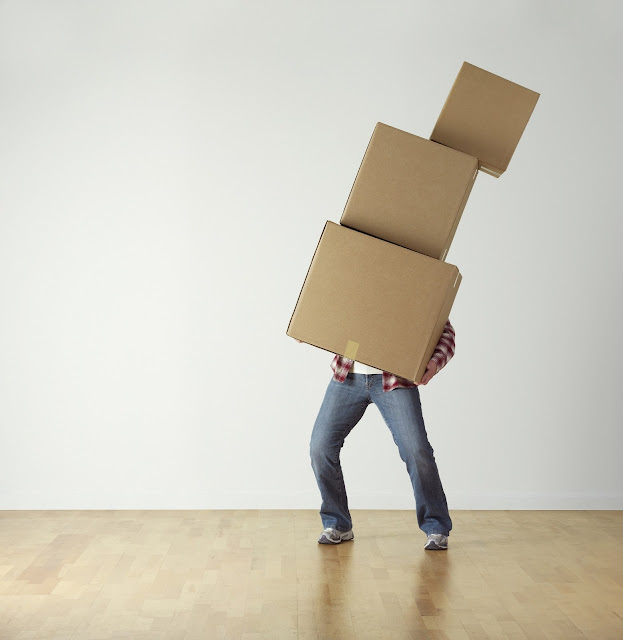 Now you might be thinking, "what happens if I don't change it regularly?" Well there are a couple of things can happen if you wait too long to change your filter. One of the first things you would notice is the water pressure will slow down considerably. This is because the more solids and pollutants your filter captures, the harder it will be for water to pass through it. Another symptom of a worn out filter you might notice is cloudy water and ice, as well as a change in taste and smell. As the filter becomes overly full it becomes less effective at filtering and can start leaking higher percentages of pollutants and dissolved solids back into your water supply. The dissolved solids will cause the water to have a cloudy appearance. Where as different types of pollutants can cause the taste and smell to change. The biggest reason to change your fridge filters every six months is for your own personal health and safety. Many of the pollutants your filter catches are perfectly fine to consume in small doses. However, when you wait too long to change your filter and it becomes overly full. It can begin to leak all the pollutants its caught over the months into your water at much higher percentages. A few of the pollutants that could be leaked back into your water supply are Arsenic, Asbestos, Chlorine, Lead, and Pesticides. Drinking high percentages of these pollutants can cause a variety of different health issues. 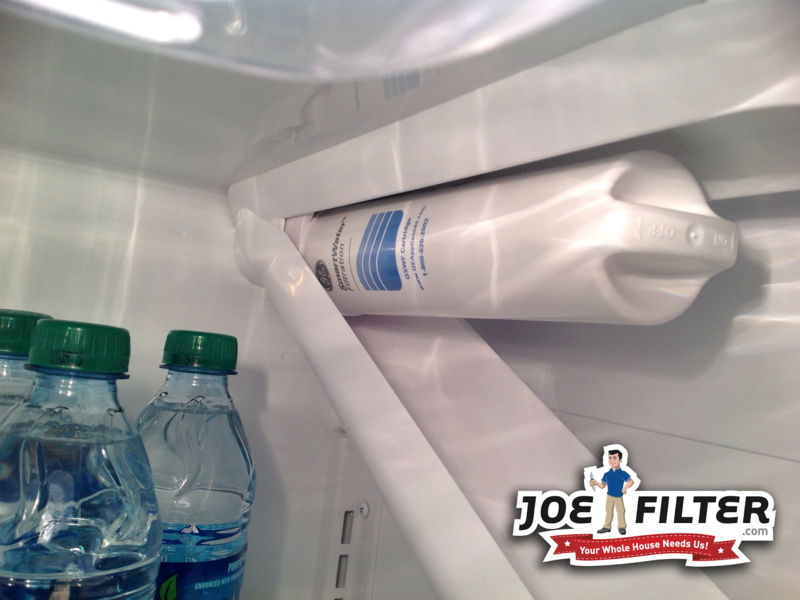 That is why it is so important to change your Fridge filters regularly every six months. 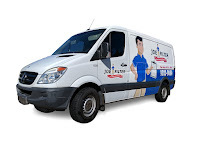 To purchase new refrigerator filters visit JoeFilter.com and for refrigerator replacement service call (480) 813-9494. Follow us on your favorite social site for more Healthy Home Tips!